DiscoverOrg, the world’s leading sales and marketing intelligence solution, announced the availability of a new Operations dataset designed to fast-track the growth of technology and services companies that market and sell into operations, logistics, facilities and customer service teams. 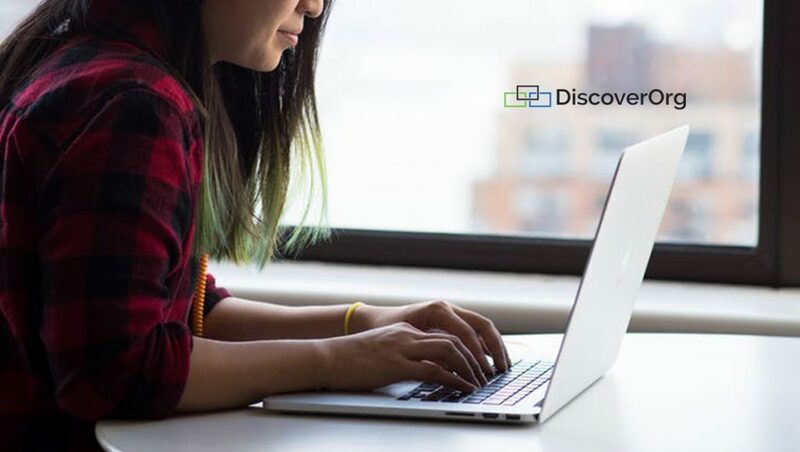 The new Operations dataset augments DiscoverOrg’s award-winning solutions for companies targeting technology, sales, marketing, human resources, finance, legal and C-suite buyers. The new Operations dataset offers the same unrivaled depth and accuracy as DiscoverOrg’s other datasets – providing sales and marketing teams a 360-degree view of their target accounts and buyers. This includes detailed company firmographics; contact details like direct dials and verified email addresses; org charts and reporting structures; installed technologies; and buying signals like planned projects, online research behavior, funding announcements and personnel moves.